The name of this Moroccan spice blend—an exotic mix of sweet, savory, and spicy— means 'head of the shop', implying that it's the store's best blend. Think of it as the spice equivalent of 'top-shelf' liquor. 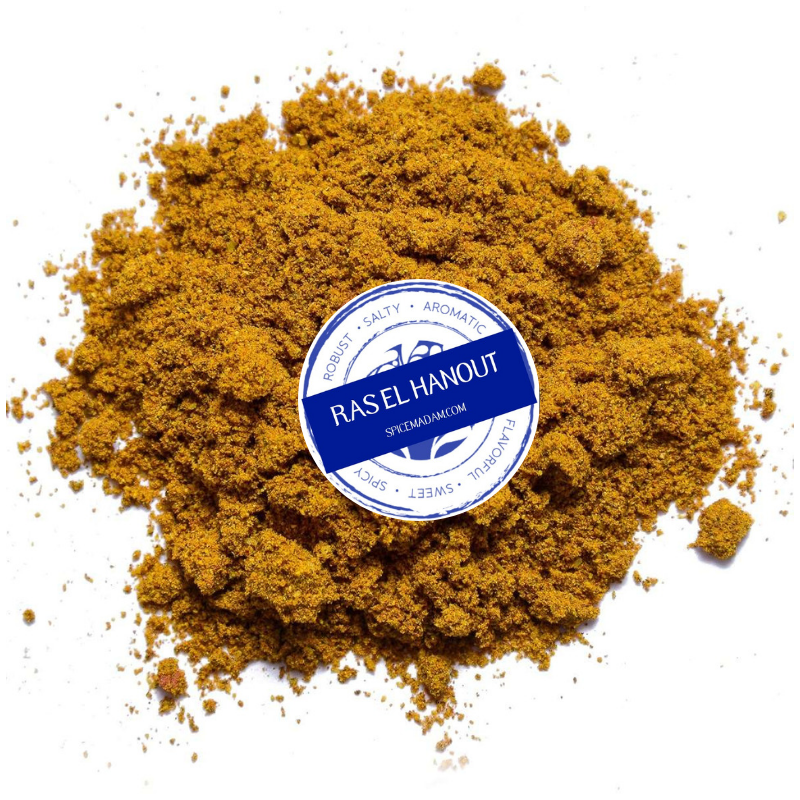 In Morocco, this blend can contain anywhere from five to dozens of individual spices! Featured in the Spice Madam Morocco box, this blend is perfect as a marinade for roasted meats, veggies or stirred into a curry.